For special applications, Rainin offers specialized high-quality tools to optimize liquid handling. 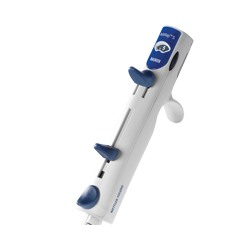 The Pos-D Positive Displacement Pipette is a smart solution for pipetting "difficult" liquids, such as dense, viscous and volatile samples. 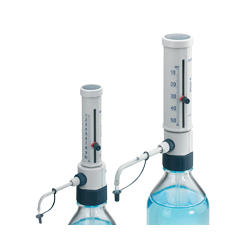 AutoRep manual and electronic repeater pipettes deliver fast, fatigue-free performance. Bottle top dispensers for reagent bottles. GL-45 threaded plus adapter for other bottle types. 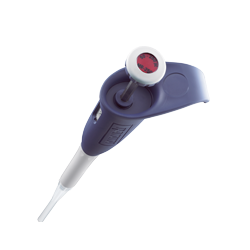 Lightweight controller for serological pipets up to 100 ml. Gravity and motor assist blowout. Ergonomic design and fingerhook for hand comfort. Dispensing, Auto-dispensing and Pipetting modes. Simple controls. AutoRep E "reads" Encode volumes. Quality, inert materials assure reagent purity. Prevents accidental dispensing and spills. Adjustable knob for quick and easy volume setting. Tubing options adapt Disp-X to your workflow. Continuously variable speed control buttons. Check valve, 0.2 µm filter protect internal parts. 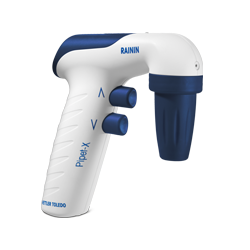 The Rainin QuickFlow benchtop aspirator offers exceptional ergonomics and a broad range of features.